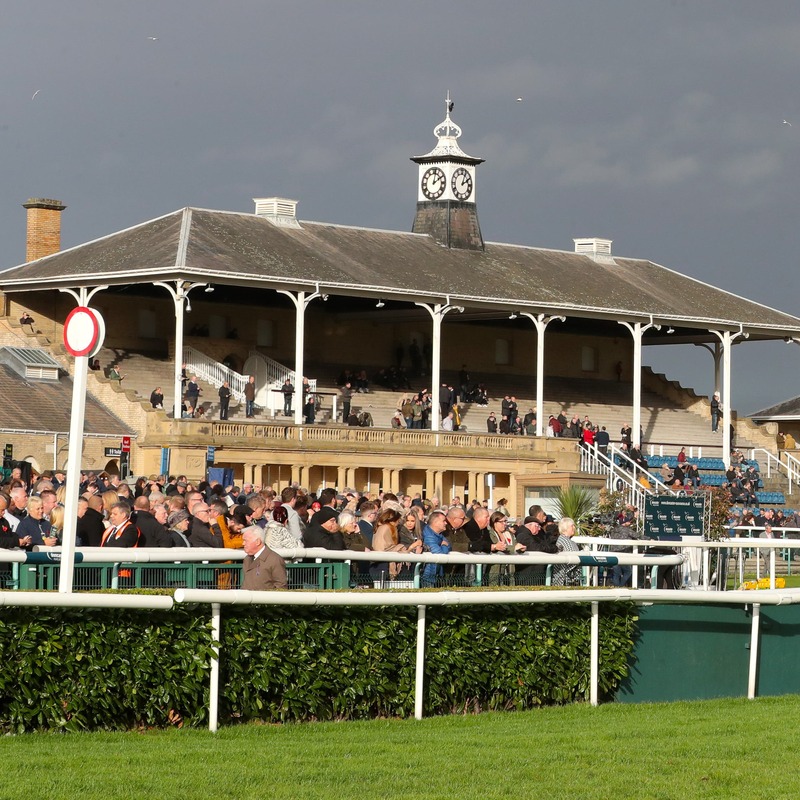 Godolphin’s lightly-raced performer Auxerre is among 56 horses left in at the five-day stage for the Unibet Lincoln at Doncaster on Saturday. The exciting four-year-old, trained by Charlie Appleby, heads the ante-post market for the famous one-mile handicap that heralds the start of the British Flat season, despite having just had four career starts, winning the last three. “It’s good to soft at the moment and drying,” said Duncan. Other horses prominent in the ante-post betting include the David O’Meara-trained Humbert, Andrew Balding’s Zwayyan, Philip Kirby’s South Seas and Chiefofchiefs from Charlies Fellowes’ stable. The weights are headed by Remarkable from the O’Meara yard following the defection of Hathal. The sole Irish representative is Saltonstall, who would be having his first start for Dublin trainer Adrian McGuinness after leaving Michael Halford’s stable.